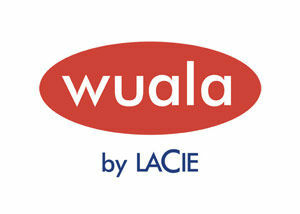 Wuala is secure cloud storage, a haven in the cloud to store your files. 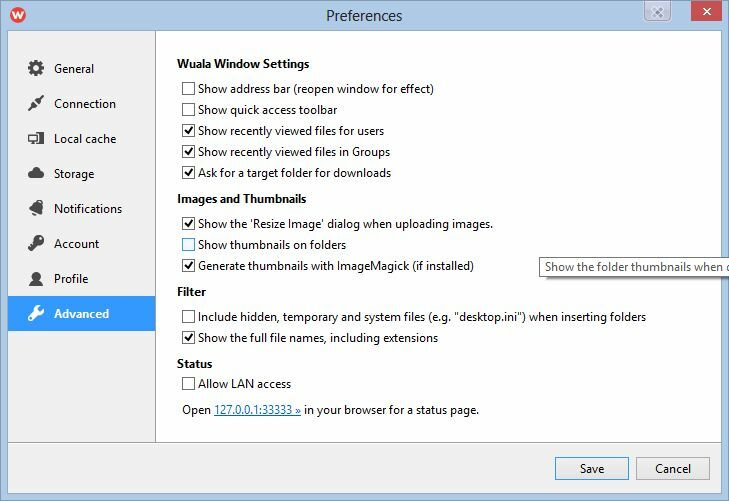 You can safely access and share your files with friends, family, and co-workers. You start with 5 GB of storage for free. 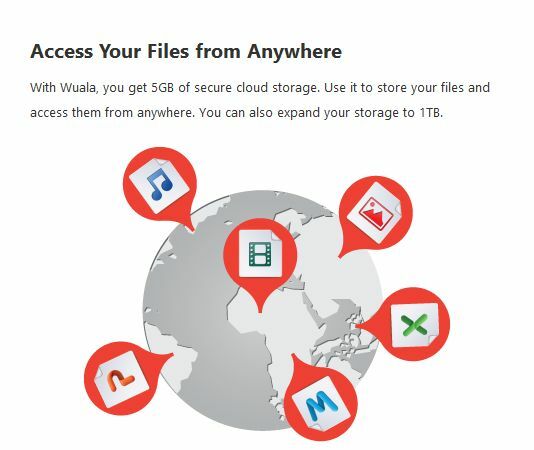 Securely store and back up your files online and access them from anywhere. All files are encrypted. Sync your files online and across multiple computers. Your files are always up to date - anywhere, anytime. Share files with selected friends and co-workers. You choose who has access to which folder. All files get encrypted and are stored redundantly. No one unauthorized - not even Wuala as the provider - can access the files.